My storytelling draws out the extraordinary images and feelings often hidden in ordinary life, entwined within a droll sense of humor. Both things are equally empowering. If I hadn't learned to laugh at myself at an early age, there would have been a lot more wear and tear on my spirit. 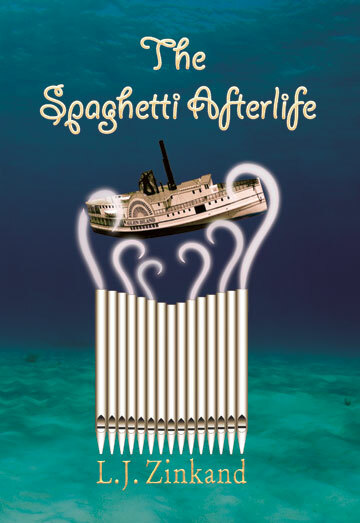 I am happy to announce that The Spaghetti Afterlife is now available for purchase and enjoyment!